No need to sign up; all are welcome for anime, manga, crafts, cosplay and more! 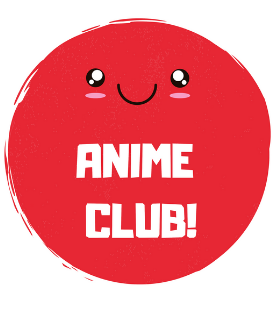 Join us for the brand new FFL Teen Anime Club! Staff setup: 15 chairs, 2 tables.